In 2016, the Foundation surveyed its U.S. and Canadian members about financial wellness and education. Respondents were asked to describe how financial distress impacts their workforce and if they offer financial education programs. If they responded yes, they were asked to share the details and success of their programs. 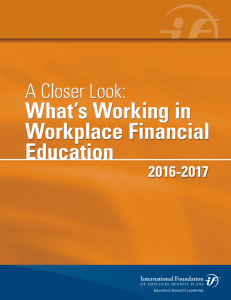 A Closer Look: What’s Working in Workplace Financial Education 2016 takes a look at the data to determine whether organizations with these initiatives are experiencing better outcomes compared with those not offering financial education. The report then compares the strategies of organizations having success with financial education with those not experiencing success. Make financial education a commitment, and be patient. Nearly half of employers with successful programs (49%) chose the latter statement versus 38% of employers with unsuccessful programs. Signs of commitment include leadership support and a budget devoted to financial education. 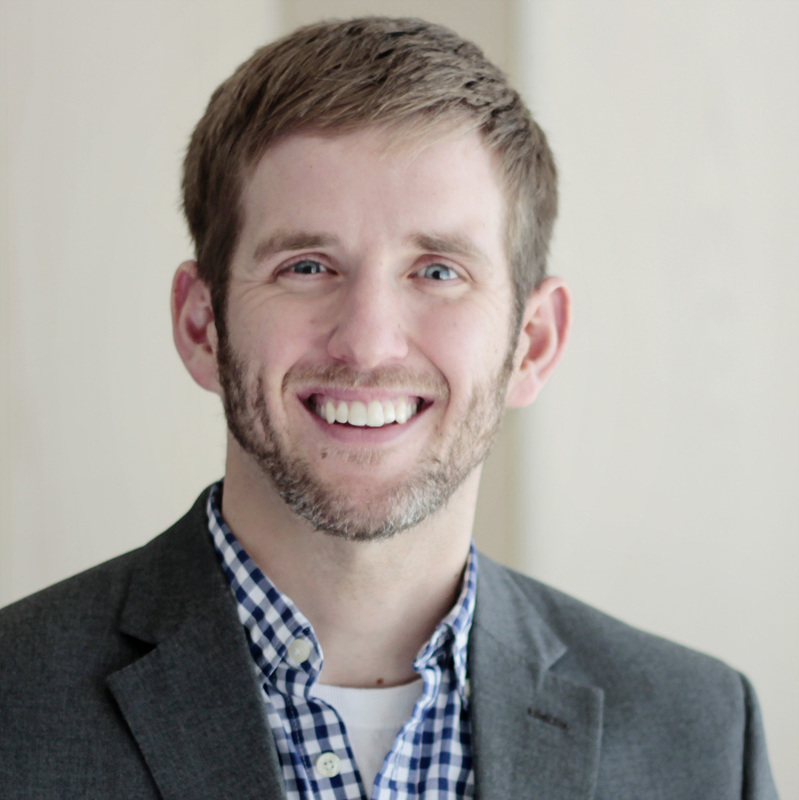 While half of employers with unsuccessful programs indicate a lack of leadership support as one of their biggest obstacles to offering financial education, only one-quarter of those with successful programs did so. In addition, a program is likely to be more successful the longer it is in place. Results from this survey showed that it takes more than five years to be reported as successful. For successful employers, 24% had programs in place for six to ten years and 49% for more than ten years, versus 11% and 42%, respectively, for the unsuccessful. Programs younger than five years were more likely to be unsuccessful. Employers with successful programs survey their employees to assess both their financial well-being and which financial topics need to be covered. It is critical to have a good understanding of employees’ financial challenges to build a program that addresses their needs. Employers should also measure improvement and behavior changes after the program is in place. Nearly 30% of employers with successful programs have conducted an assessment. None of the employers with unsuccessful programs had done so. 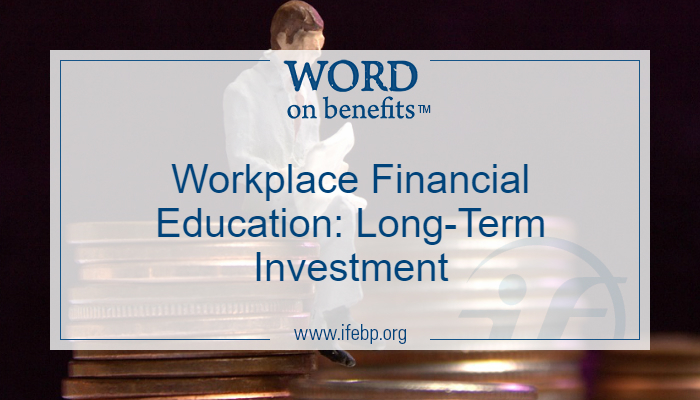 Not all employers have the resources to implement a comprehensive financial education program at the outset. When starting, it is best to focus on one or two topics that an employee assessment tool has identified as critical. If an employer has the ability to offer a wide-ranging program, research shows more success if a variety of topics are covered. Employers with successful programs provided education on multiple topics including savings, investments, insurance, spending, health care in retirement and preretirement financial planning. Similarly, the success group was more likely to offer education using a wide variety of formats, including free personal consultation services, classes and workshops, web-based online resources, workbooks and calculators. Education initiatives are more effective if they resonate with the learner. While this seems obvious, many employers use generalized communication, reporting less successful results. Employers with successful programs customize education for ages, income levels and life stages. Some employers use data to identify employees who are not on pace to meet retirement income replacement goals; these employees then receive targeted communication and education. Nearly one-quarter of successful employers provide targeted information, while 11% of unsuccessful employers do so. Similarly, employers with successful programs are more likely to use personalized methods. For example, 30% of successful employers make financial planners available to employees, while 16% of unsuccessful respondents do so. Free personal consultation services are provided by 62% in the success group versus 36% in the group not citing success. If a face-to-face program is planned, participation will be greater if the event is held during work hours. In addition, education is likely to be more successful if it reaches more individuals and is made available in languages that reflect workforce demographics. Successful employers were more likely to educate retirees as well as active employees (28% versus 13%), include spouses (45% versus 28%) and translate materials into languages other than English (30% versus 21%). It takes time and effort to make financial education programs work, but the results will pay off.